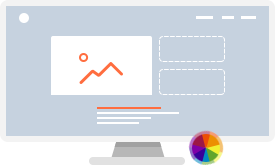 We design top-notch responsive sites with care given to everything from information architecture to content, color to typography, UX to ecommerce. We’ll work with you to design a web application that is intuitive and effortless for users. 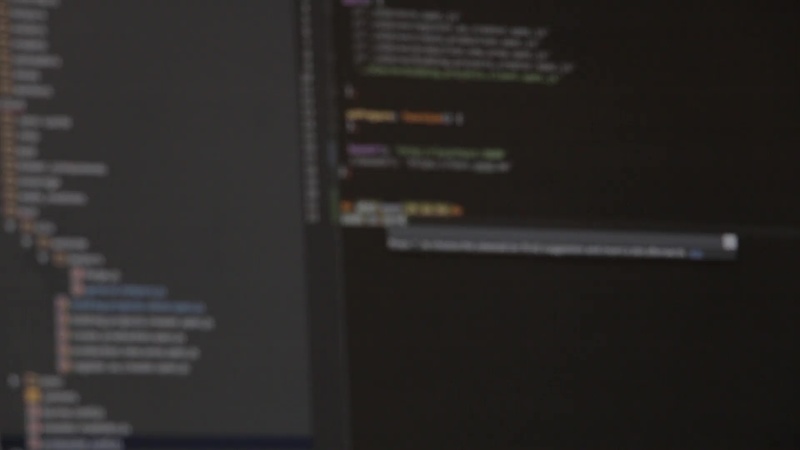 Our full-stack development team works collaboratively to produce exceptional code. An agile, iterative method means dev work happens efficiently and with best practice in web standards as our top-of-mind. 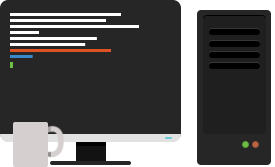 API integrations allow us to tie into existing services and create powerful applications that share data. Want to learn more about Karotte?